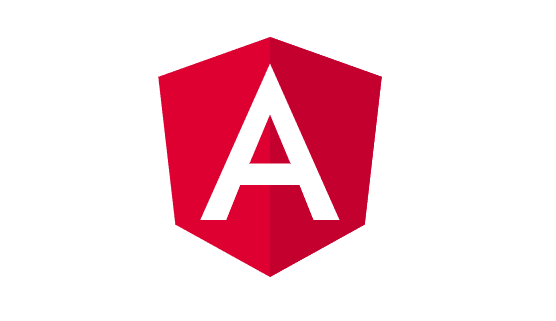 In this Angular 6 tutorial you will learn about the top platform for building web applications. This tutorial includes modules in Angular fundamentals, its architecture, evolution of Angular, installing Angular CLI, creating Angular bootstrap, new features of Angular 6 and more. Learn Angular from Intellipaat Angular training course. Back when Angular was first released, it became an instant hit among developers. It was initially designed by a Google employee for the purpose of making it easier to build web applications for their internal projects. This was the birth of Angular JS. After the release, Angular JS was incorporated by some of the biggest brands for their web app development. But we know that the technologies are ever evolving, there are new improvements made in every aspect of the technology. Angular is a case in point here. Angular 6, yet another improved version of Angular, was released by Angular team on 5th May 2018. In this tutorial we will be discussing the highlights of Angular 6, the key features and, much more about Angular. We assume that if you have a basic knowledge about previous versions of Angular. 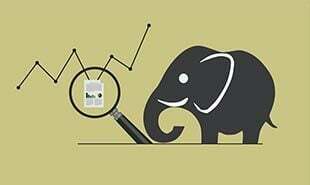 Following is the list of all the topics that we are going to cover in this tutorial. In this part of tutorial we will look at the Evolution in Angular, then we will look at The Application Shell and how we can perform angular Installation and Setup. Angular team kept improving the framework by introducing new features and fixing various bugs and a few years later came Angular 4. Note that there is no Angular 3. Not because they forgot to name the next version, Angular 3, but because they skipped it. 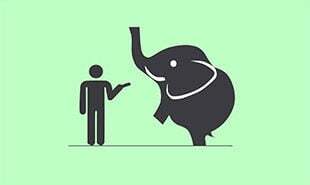 Here’s why, The Angular codebase has various libraries with their own versions such as core, animations, router etc. Now while all other libraries were at 2.3 versions, the router was at version 3. The next version would have been 2.4 but for router, coming back to 2.4 from 3 was not correct. So to avoid any confusion, Google decided to skip version 3 altogether and the next version was named Angular 4. Angular became a blanket term for Angular 2 and all other versions that were released after Angular JS. Then the next version, Angular 5 came. The main purpose of Angular 5 was to make angular faster. Google has managed to improve the loading time and the execution time with Angular 5. Angular 6, which was released in March 2018, is the next version. In Angular 6, Google focused on toolchain for example Angular CLI, ngAngular Elements etc. Now, moving further in this tutorial, let’s learn more about Angular 6 starting with the installation. In this section of this tutorial we will install Angular 6 step by step and then create a demo application. Step 1: We are going to start by downloading the Node.js environment. Click Here to download. 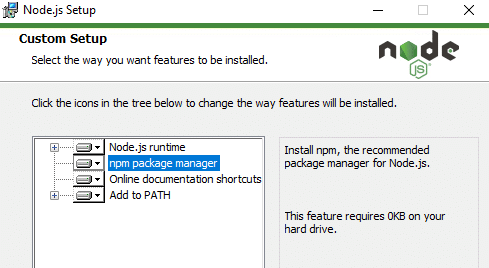 Step 2: After downloading the installer, you can start the installation making sure that you include the npm packages as shown in the following screenshot. Step 3: Type in the following command in your terminal to make sure Node.js is correctly installed. Become Angular Certified in 16 hrs. 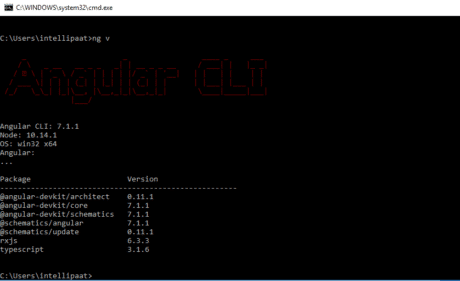 Before starting with the installation of Angular CLI, let’s first get fully acquainted with it. This command is used when you want to open your project in a web browser. You can also display a list of all the available commands in Angular CLI along with their short descriptions using the ng help command. 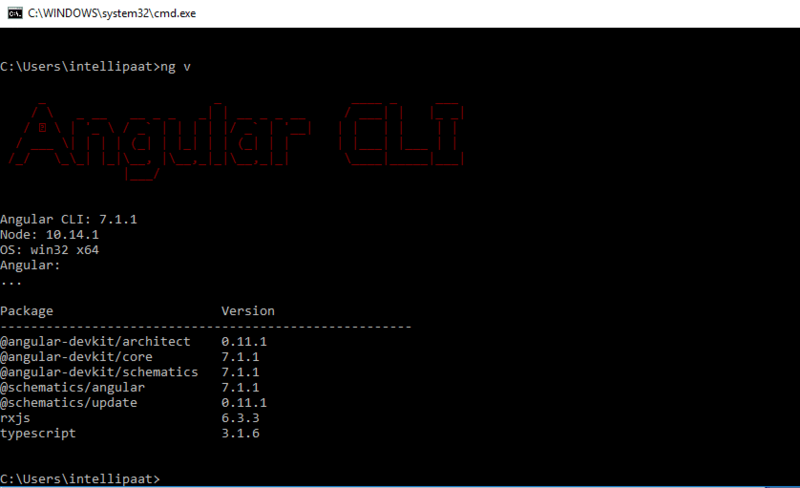 Getting back to the installation part, after the installation of node, let’s now install angular CLI. After running the above command you will see an output screen like the following screenshot. 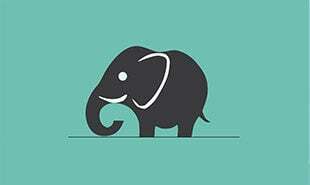 Now that we have all the necessary packages and modules let’s start by running a demo application. "0 Responses on Angular 6 Tutorial – Learn Angular 6 from Experts"
Sign Up or Login to view the Free Angular 6 Tutorial – Learn Angular 6 from Experts.